"Can't you picture Martha Washington...in the great kitchen there at old Mount Vernon--cutting the chocolate and bossing the making of this cake! For even though they had slaves, the great ladies of that period were as interested in cooking as we are now." Oh Lord. I don't even want to touch that one. However, I am always intrigued by this recipe. I made a version of this cake last year, but every cake I've made with Baker's Chocolate comes out dry. So, this year I've made a Sour Cream Devil's Food Cake with Martha Washington's Fudge Frosting (the Baker's Chocolate is fine for that). Sour Cream Devil's Food Cake is one of the best chocolate cakes I've ever eaten. It really makes the effort of making it from scratch worth it. Since there are only two of us, I saved one of the cake layers for later (wrapped well, this cake survives freezing) and only make half of the frosting. Preheat oven to 350 degrees Fahrenheit. Grease two 9"-round springform tins and line the bottoms with circles of parchment paper. Set aside. In a large mixing bowl, cream together the butter and sugar, then beat in the egg. Stir the sour cream into the melted chocolate, then stir both into the butter/sugar/egg mixture. Beat in 1/2 cup of the flour, along with baking soda, baking powder and salt. Alternate adding flour and milk. Add the vanilla with the last part of the milk. Beat to combine then divide the batter between the two prepared cake tins. Bake in the middle of the oven for 20 to 25 minutes, or just until a cake tester comes out clean. Be careful not to let them bake too long or they will dry out. Cool cakes in their tins on wire racks for 10 minutes, then turn out of the tin, remove the parchment and leave to cool completely. 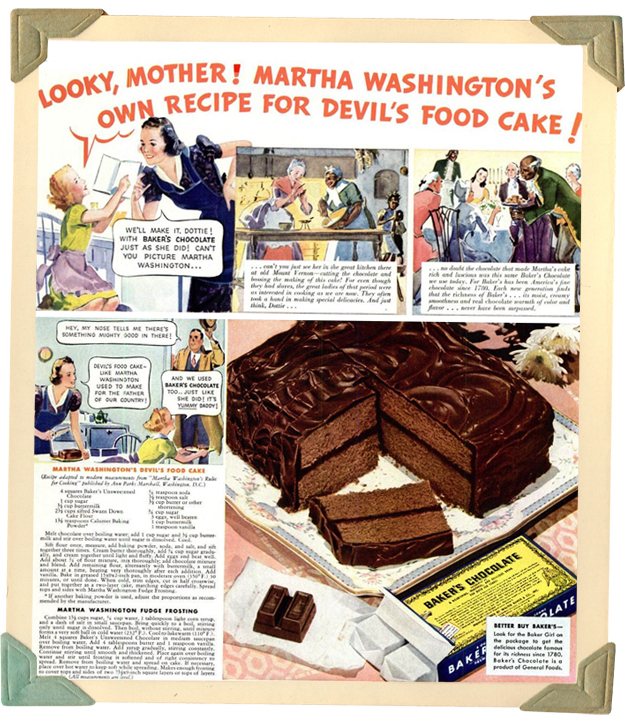 Adapted from "Sour Cream Devil's Food Cake" in All About Home Baking (General Foods Corporation, 1933), 49. Grate the chocolate into a large, heavy-bottomed saucepan, add the milk and place the pan over low heat. Cook, stirring, until chocolate melts. Stir in sugar, salt and golden syrup then turn heat up to medium and bring to a boil, stirring constantly. When the mixture comes to a boil, stop stirring, add a candy thermometer and cook until temperature reaches 232 degrees Fahrenheit (very soft ball stage). Remove pan from heat, stir in the butter and vanilla and let frosting cool to lukewarm (approximately 110 degrees). Beat the cooled frosting until it's a good spreading consistency. You may need to place the frosting over a bowl of hot water to keep it soft while you frost your cake. Makes enough frosting for two 9" layers, one 8" square cake or 2 dozen cupcakes. Adapted from "Fudge Frosting" in All About Home Baking (General Foods Corporation, 1933), 108. 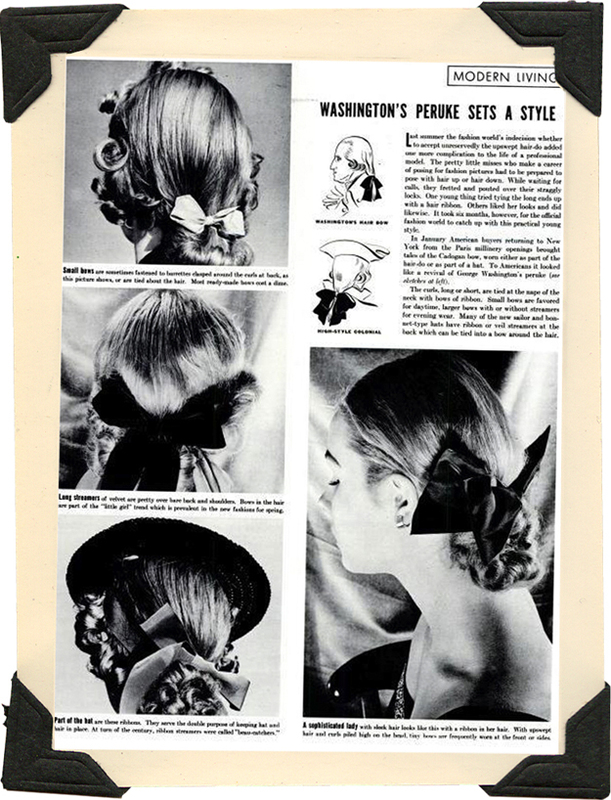 Loving the Washington-inspired hairdos! And holy moly, "bossing" the making of the cake. Wowza. I think I like the hairdo on the right the best. I would actually go around with my hair like that. That cakes looks delicious, and I want a slice right now! 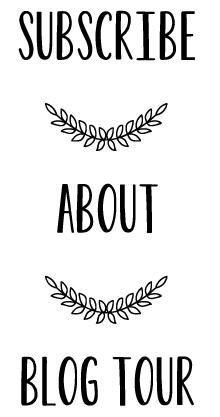 I loved learning these details about Martha and George Washington. I think we celebrate Washington and Lincoln together as Presidents Day. Have a great week! Does anyone still celebrate Presidents Day, either? Besides Macy's? :-) I see these cute little ideas for Washington/Lincoln parties in old books, but I've certainly never been to one! I guess I'll have to throw one myself. How fun! The frosting especially loos fantastic. As a former deltiologist I wholeheartedly approve of any festivities that involve the sending of postcards. I was looking for a new hairdo too! Oh, please invite me to your Washington or Lincoln party...! I'll fly in from London for that! 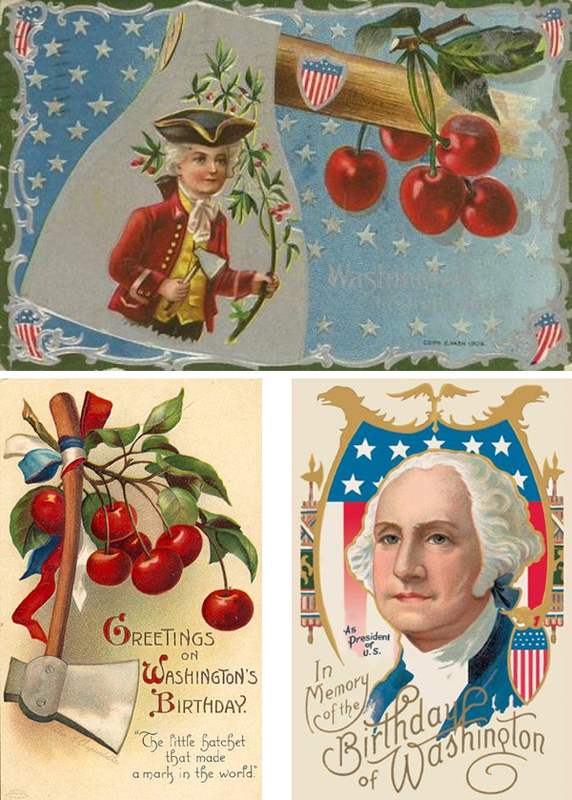 I'm viewing Washington's birthday in a whole new light now...love the hairdo, and my jaw dropped reading the Baker's chocolate ad. Oh my! 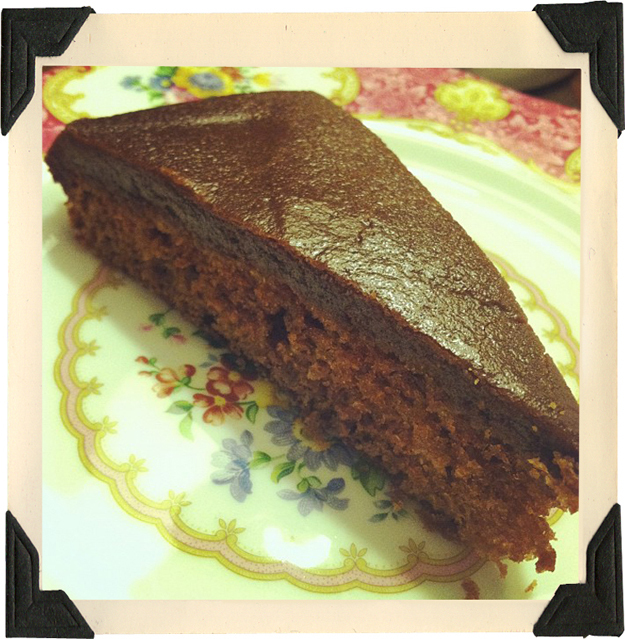 I'm always happy to make chocolate cake and this one looks scrumptious. You should definitely host a President's Day party!